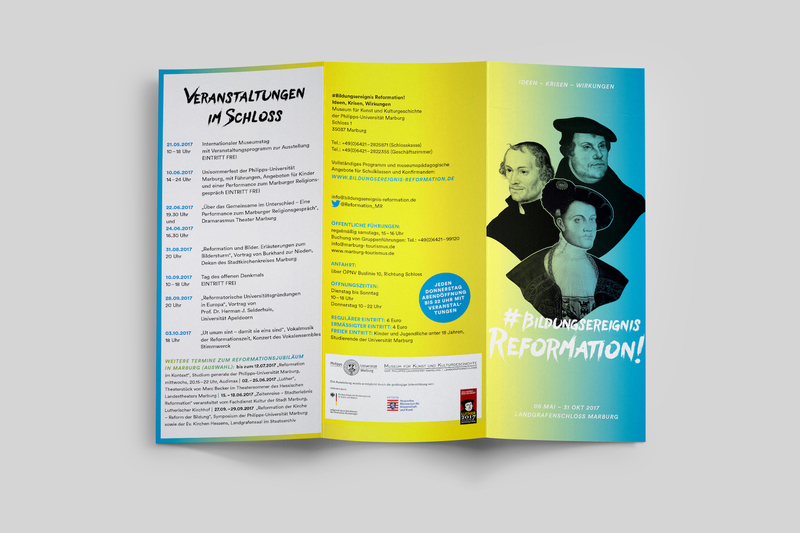 Marburgs Museum for Art and Art History is showing the “#Bildungsereignis Reformation! 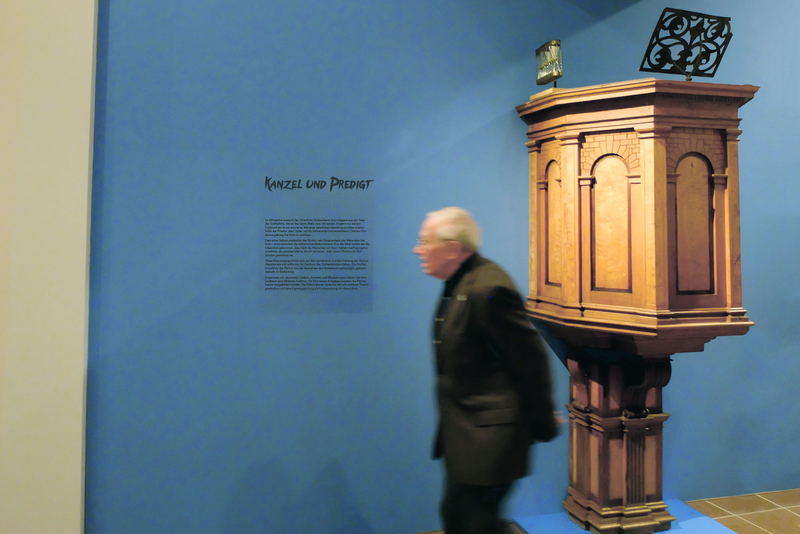 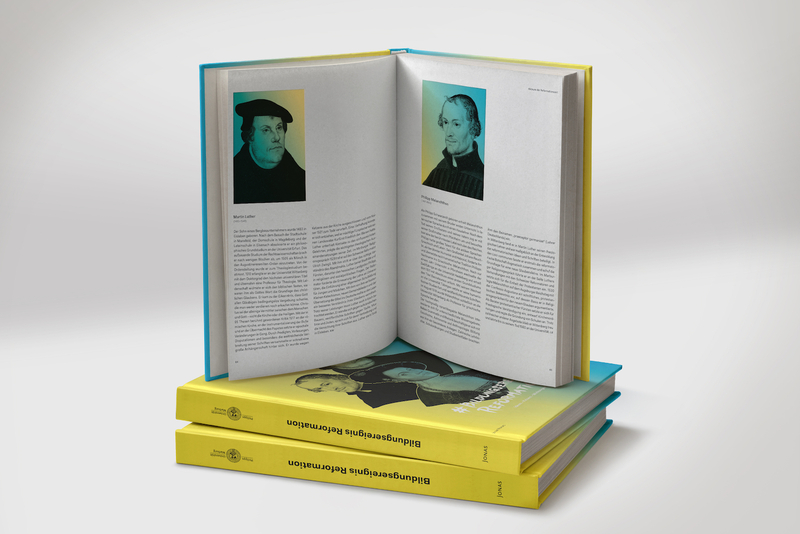 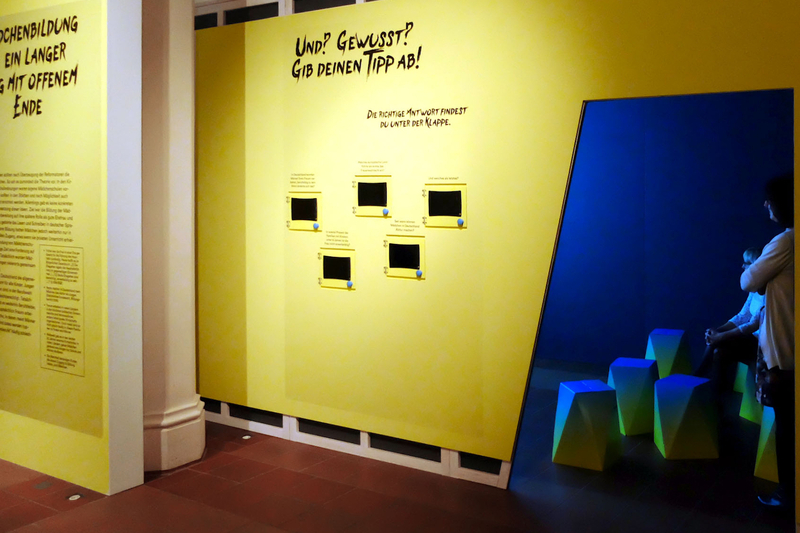 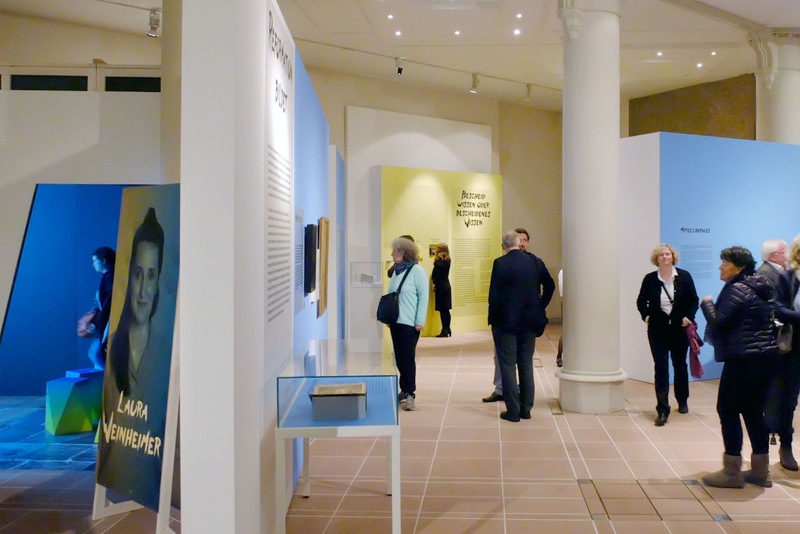 Ideen- Krisen- Wirkungen” exhibition (Reformation as Educational Happening! 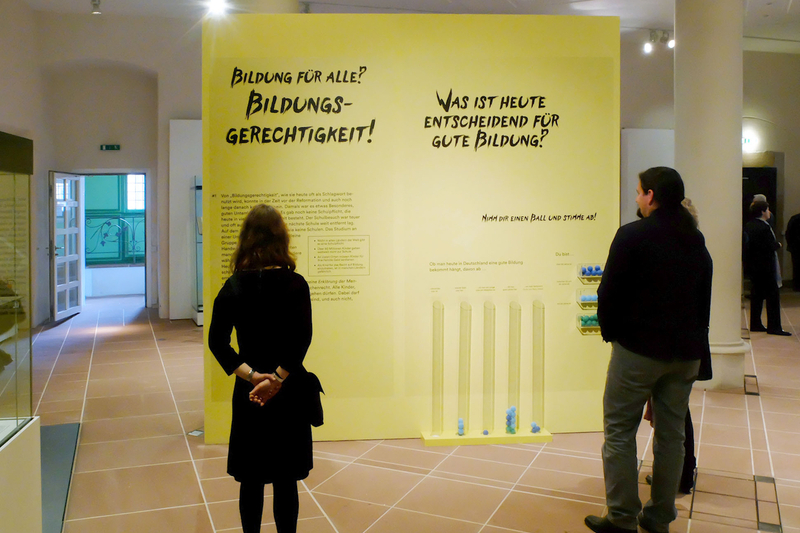 Ideas-Crises-Impacts) at Marburg castle. 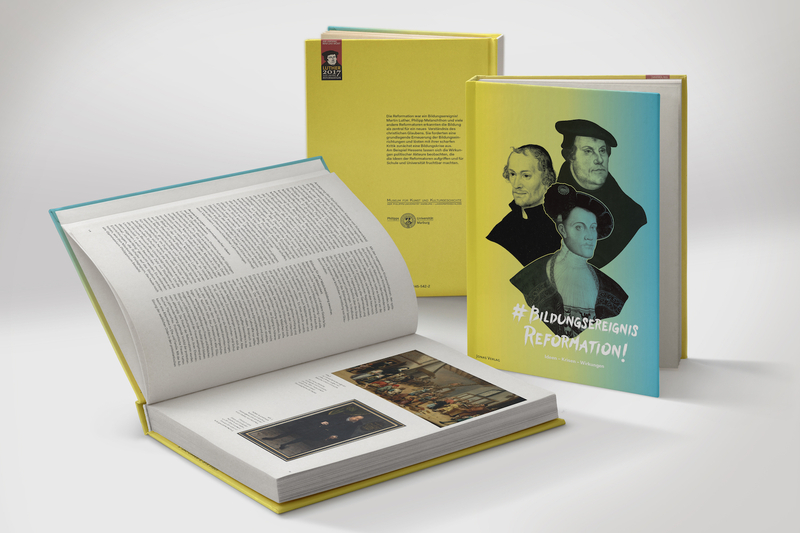 Curated by Christina Schlag and created by Studio Neue Museen, the exhibition delves into interdependencies of Reformation and Education. 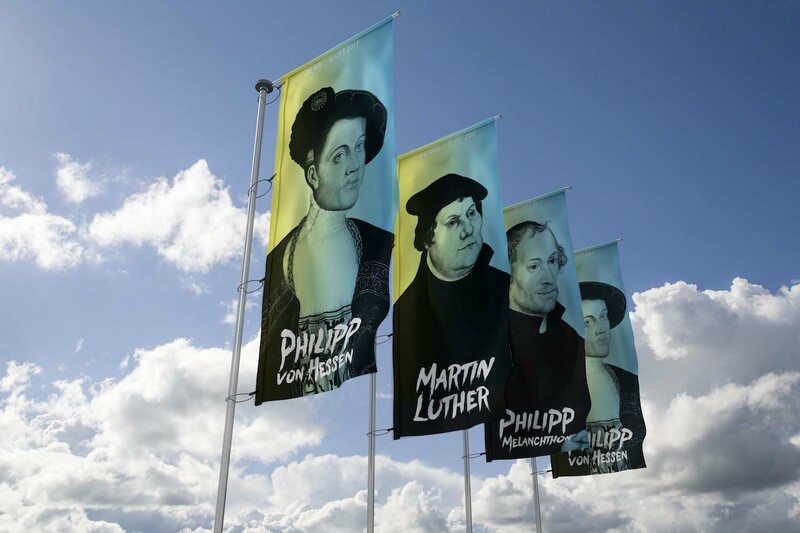 The Marbuger Religionsgespräche (Marburg Religious Discussions) were held by Martin Luther and Ulrich Zwingli at Marburg castle in October 1529. 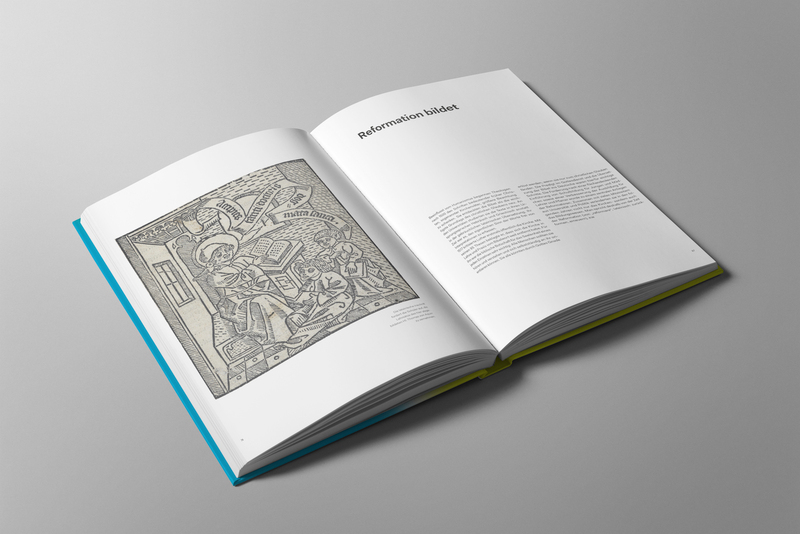 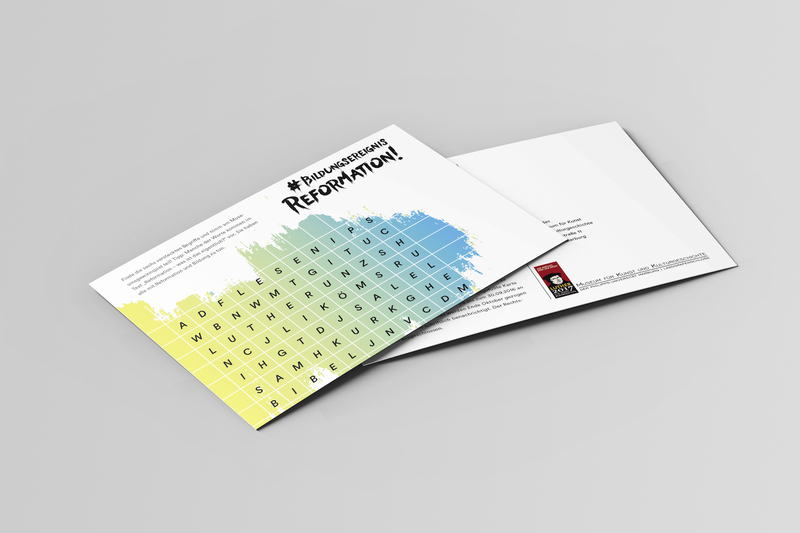 Drawing from original exhibits and documents, multiple subject areas connect this eventful time of Reformation with modern questions. 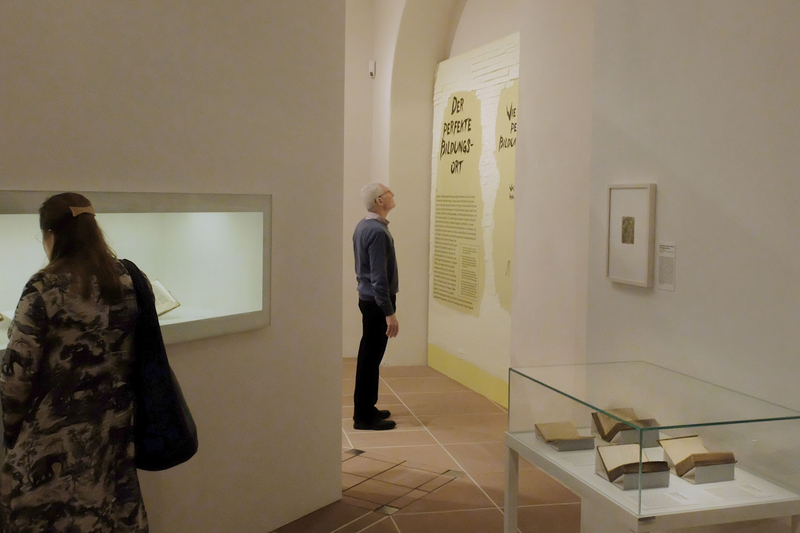 The exhibition’s 600 square metres provide room for an illustration of the reformer’s ideas and demands and questions their implementations in education and science. 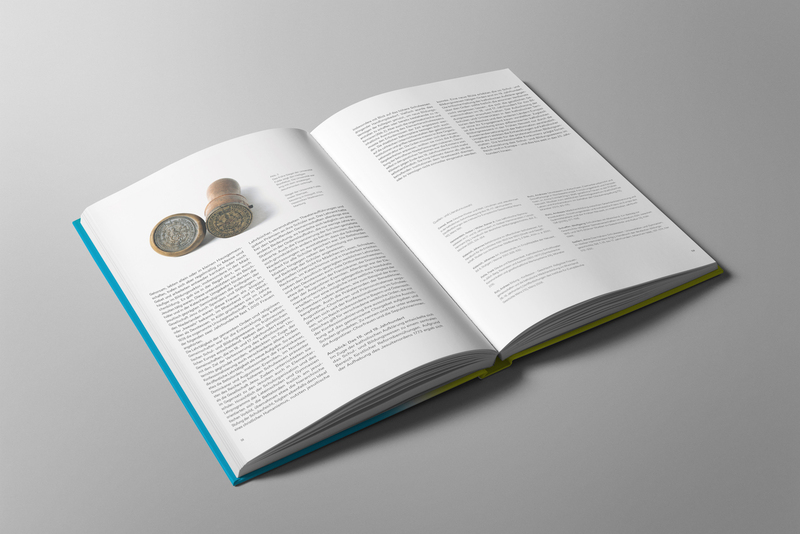 Relevant key words are: change of educational landscape, crises of education and establishment of new schools. 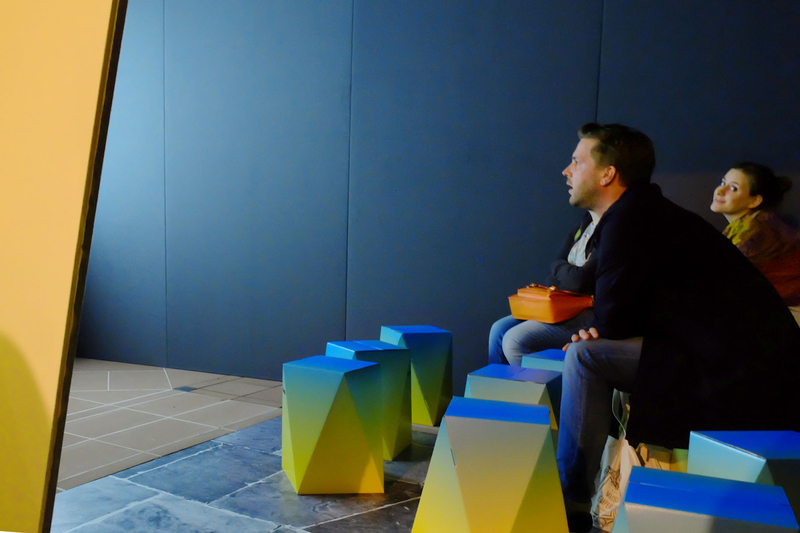 Pupils, adolescents, college students, confirmees and trainees are among the most relevant target audience, as well as teachers and other members of education systems. 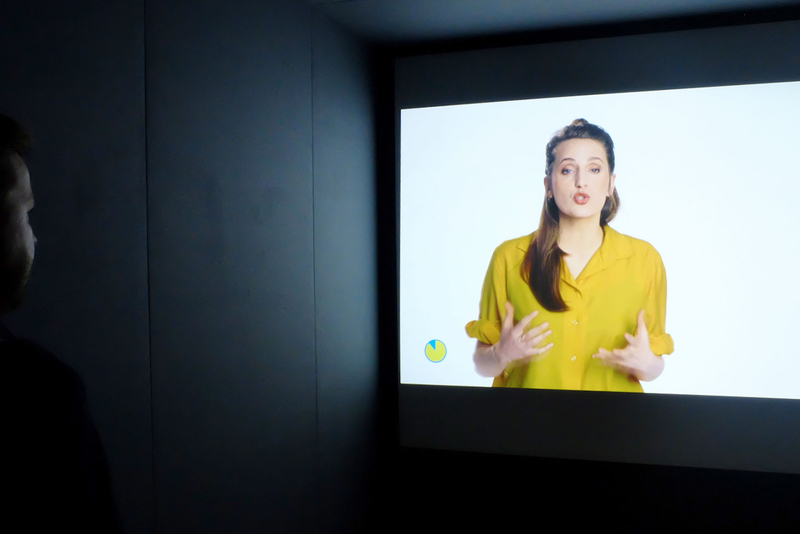 Two “A-Text Kinos” (Cinemas) summarize most important content in Youtube-format and thereby form the exhibition’s core.